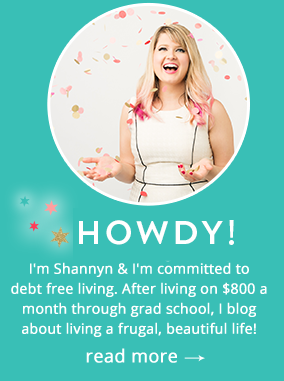 Over the years, one of the keys to frugality I’ve discovered is that it’s not quantity- it’s quality that leads you a frugal, beautiful way of life. For too many years, I’ve spent many-a-paycheck on beauty product duplicates simply because I didn’t know what I had. I had lipglosses in several bags, in my nightstand, by my desk and floating around in my car. Add to that, the frustration of not being able to find what I needed when I was getting ready in the morning and I spent too much time and money managing my beauty stash. 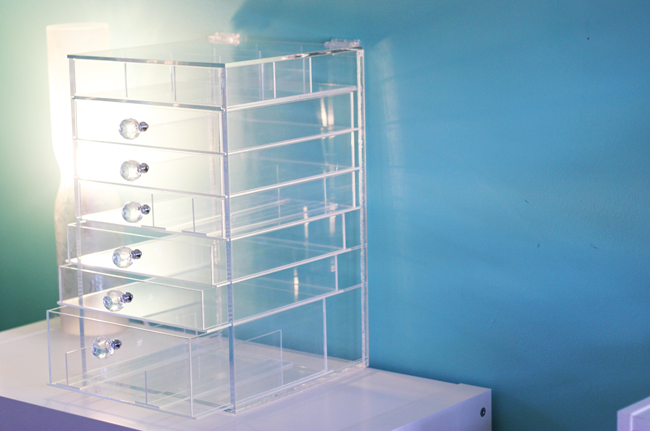 A few months ago, I saw these gorgeous acrylic makeup organizers on Instagram. I fell in love. 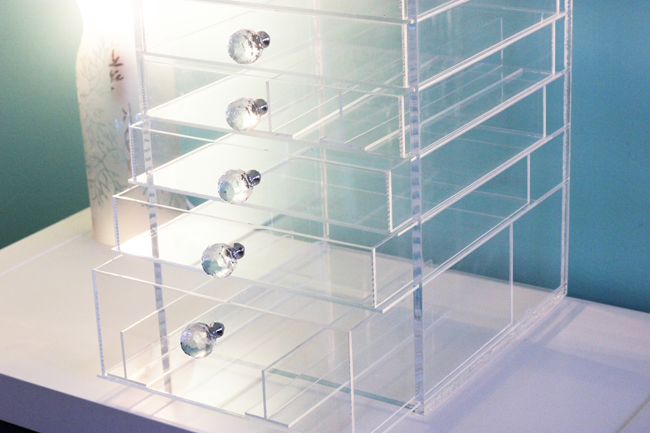 You could see everything and the shelves included dividers for your small stuff- plus the top lid folded back if you wanted to store hair products or perfumes. Everything was gloriously in one spot, with enough room to organize by type and color. I got my hands on one of these to review and the organizers live up to the hype. I am so happy with my Cutie Cube Luxe by Twin Lillies. I have all of my makeup organized by type, my nail polishes by color and I have enough room in the top to hold any shadow palettes, extra brushes or extra product that’s out of season. OH my goodness. I have been lusting over these! So many brands I get lost in all the differences and prices. Wow, this is so nice! I’m not sure I could pay $250 for it, but the quality does seem really, really excellent. That looks posh. I think I’m going to get 2 of it for my make-up and something where I can put my accessories so its easier to find them.